From 6 to 10 February, the Tunisian city of Hammamet hosts the International Forum of Volunteers of the Arab World. The Fundació Catalunya Voluntària (FCV) is one of the three invited European entities, and the digital newspaper Xarxanet interviews Lluc Martí, responsible for FCV projects, about this international event where he takes part. 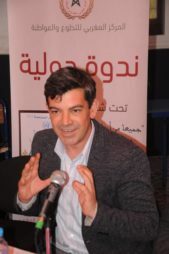 What is the International Forum of Volunteers in the Arab World and which are its objectives? The forum is a meeting of leaders of voluntary organizations from 15 countries of the Arab region, who meet with the aim of knowing significant aspects of the culture of volunteering in each country. The representatives of the entities will share their points of view on what are the challenges and opportunities for the development of volunteering, in each country and at the regional level, with the purpose of moving towards a common agenda that reinforces volunteering throughout the Arab world and to make Arab volunteerism a movement with its own voice. The forum will also be a good opportunity to meet other entities, learn from them and look for new opportunities for collaboration, bilaterally and in a network. 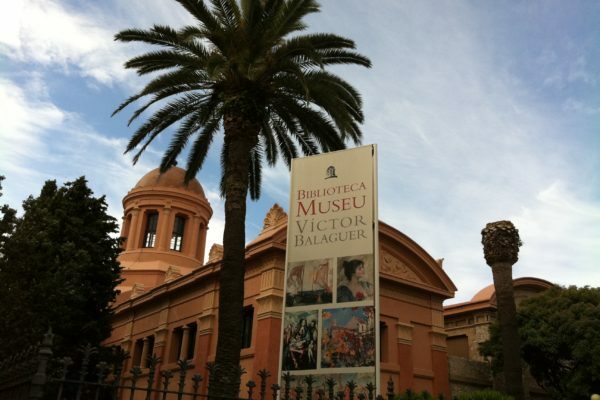 Why does the Fundació Catalunya Voluntària participate if it is not part of the southern coast of the Mediterranean? We have been invited as a result of our collaboration and networking with volunteer organizations, from all over Europe and the countries of the southern coast of the Mediterranean. What is your main objective to participate? In addition to briefly presenting the culture of volunteering in Catalonia, we will try to give clues and suggestions for a greater institutionalization of volunteering in the region, for the creation of new structures for the promotion and development of volunteering, as well as to strengthen networking within the same region. In this case (and unlike the last international forum, in Casablanca, in December, in which the FCV was the only European entity participating), now there are 3 invited European entities, counting Slovenia and Sweden. What does it contribute, as an entity, to participate in an event of this magnitude? It gives us a lot, especially in terms of learning and knowledge of the work of civil society organizations in these countries. For the FCV, the Mediterranean region has always been a priority area of ​​action, together with Europe, because they are our closest neighbours, with whom we share not only history, culture, climate and geographical proximity, but also many social, economic challenges, politicians, sustainable management of natural resources, etc. In the FCV we see volunteering as a global movement that goes far beyond borders, cultures, religions, languages, and that allows us to overcome ignorance and prejudice. Volunteering has the enormous power to overcome borders and create relationships between people and entities from different countries and regions of the world, based on respect, trust, teamwork, solidarity, equal opportunities and a common commitment for improvement and social transformation. What is the state of health of volunteering in the Arab world? What space do it occupy within society? It is not easy to answer the question, because there are differences within each country and because our knowledge of the region, despite collaborating in a network with representative entities from different countries around the Mediterranean, is anecdotal and very limited. In any case, volunteering is not only an expression of the degree of dynamism, vitality and responsiveness and innovation of a society, but also reflects the degree of democratic quality and effective and efficient management of that system (political, economic , social, cultural) where volunteering takes place. Having said that, you cannot find real facilities and incentives for volunteering anywhere in the world, which proves the long road we have yet to do. Which problems do they face? In most countries, volunteers do not have a recognized status as such, nor, therefore, any right or duty. In some countries, the same entities have many difficulties for their creation or existence and, where they exist, they do not receive (or even expect) any type of institutional support. The entities of the Arab world have to fight much more than here to exist, to occupy their rightful place in society and to see their work recognized, which also explains why we are participating in these forums. Our colleagues, leaders of the voluntary organizations in these countries, are diplomatic activists, who have to know very well the red lines they can not cross, the topics and concepts of which it is better not to speak and the target groups or entities with the which is better not to collaborate, etc. But this is not exclusive to the Arab countries, but happens, to one extent or another, everywhere else. In my opinion, the most relevant features would be: to open the doors of the entities and invite young people, men and, above all, women, to occupy the managerial positions; to invest in the professionalization of the sector and a more intensive use of new technologies and, finally, to work in a network and fight, independently of the ideological and religious ascriptions of each one, in order to raise their own voice. What is your relationship with the entities in this territory? Do you work in a network? What problems are you with? 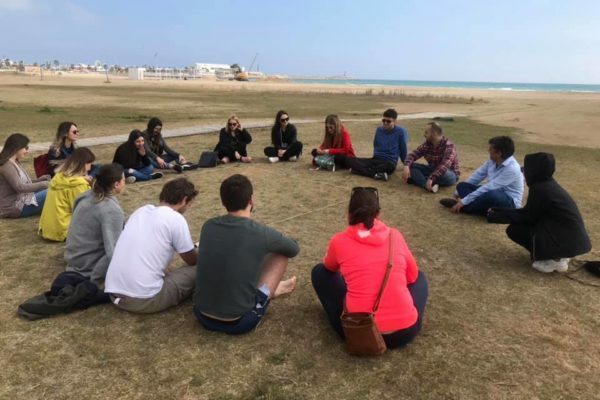 With the support of programs such as Erasmus Plus, the FCV has organized about a dozen international seminars and courses in partnership with youth and volunteer organizations from the southern Mediterranean countries. Over a decade, we have coordinated the secretariat of an informal network of non-profit and youth organizations in the Euro-Mediterranean area, with the aim of improving the capacities of member entities and creating training and volunteering opportunities based on peer exchange and of intercultural learning. In recent years we have seen that there are fewer and fewer opportunities for collaboration between civil society entities from both shores of the Mediterranean, and, therefore, that it is increasingly difficult and more important to find these spaces to meet. I hope that the EU can one day correct the great strategic error that mean the enlargement to the East and South East at the expenses of the southern shore of the Mediterranean. It is sad that, where before there was talk of youth mobility and exchange, now we talk about fighting against the radicalization of young people; that where before the priority was the collaboration between equals and the work in network, now there are policies of security and of economic development. 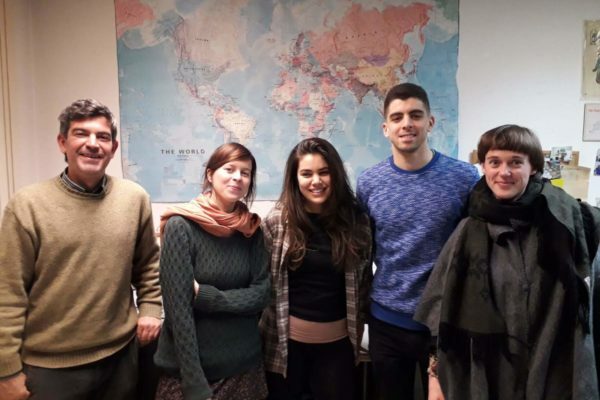 From the Fundació Catalunya Voluntària, what do you do to favor the exchange between volunteer organizations from Arab countries and Catalan entities? We are preparing the first international forum of the Arab world, which will take place in Vilanova i la Geltrú. Representatives of 30 entities from 18 countries of the Arab region will participate, as well as other entities and institutions that have an interest in participating. Not every day we can welcome such a large, diverse and high-level delegation in Catalonia. The FCV is a first-degree entity that only has the chance to participate in these kind of forums if it is invited by others or if it organizes interesting events. We hope to give you many more details when returning from the Tunis forum.